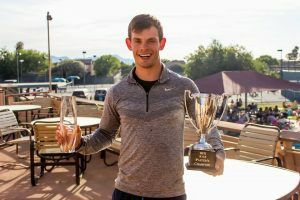 Tucson, AZ, WPH Press, 3/15/19- Danos Cordova nabbed his second R48 win of the season at the 2019 USHA/WPH Tucson R48LTE Hall of Fame, climbing into the R48’s top two for the first time. 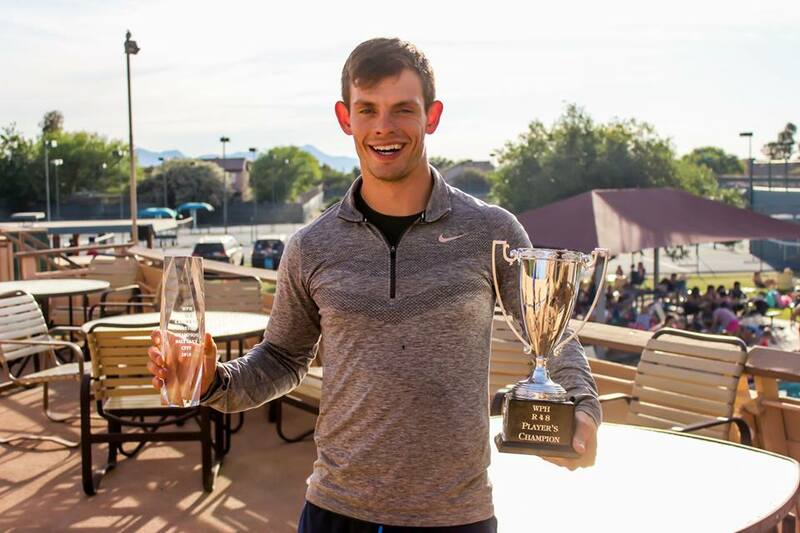 Killian Carroll remained the R48 #1 despite skipping the New Orleans and Hall of Fame LTEs, extending his streak atop the R48 Men’s Pro rankings to 24 consecutive months. 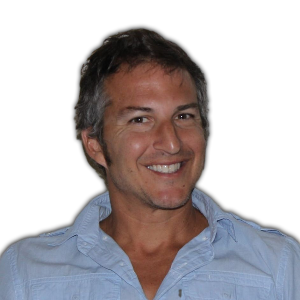 Sean Lenning remained the R48 #2 following Tucson (tied with Danos), while Lucho Cordova rounds out the R48 Men’s top four, sitting just one point behind his brother and Lenning. Vic Perez remained in the R48 top five after his third fifth place finish of the season in Tucson, while David Fink inched closer to the R48 top five with a finals appearance at the Hall of Fame. Emmett Peixoto and Marcos Chavez round out the R48 Elite 8. The R48 Men’s pros will next be in action March 28-31 alongside the WR48 in San Francisco, followed by the NYAC R48LTE April 12-14. The R48, WR48, and SR48 will conclude their seasons at the Aces Player’s Championship in Salt Lake City May 17-19. Check out all of the rankings below. 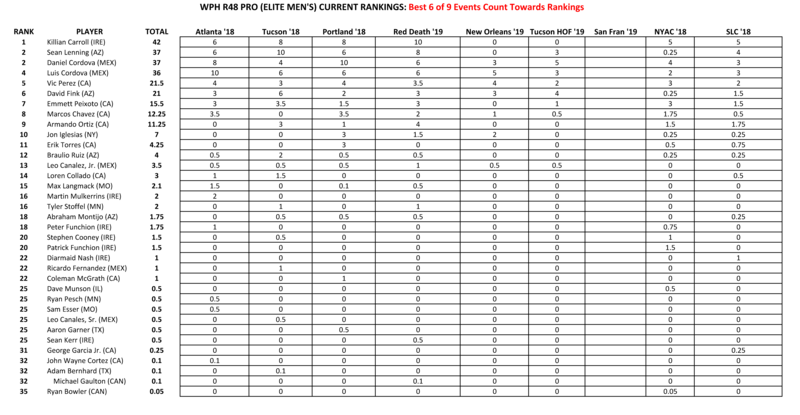 The R48 Men’s Pro rankings count the best six of eight R48 events, starting with the 2018 NYAC. *A rankings error occurred earlier in the week-that error has been corrected.